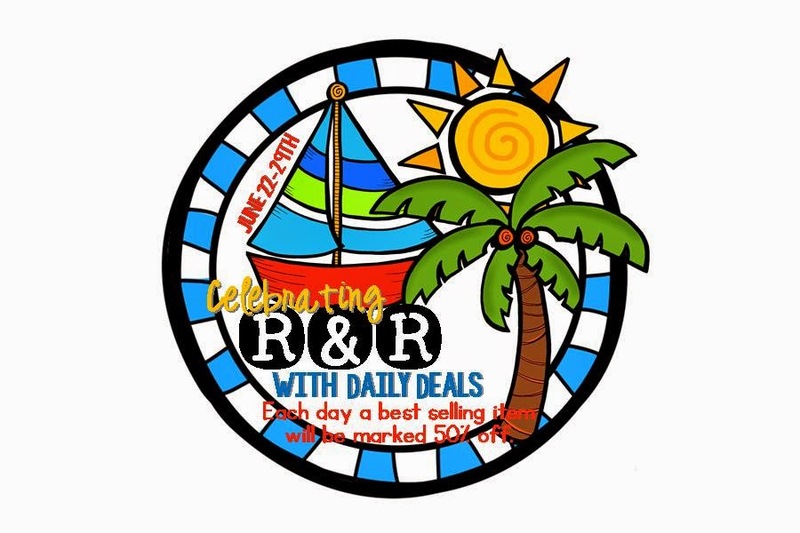 Today's deal means my vacation is over!! BOO! 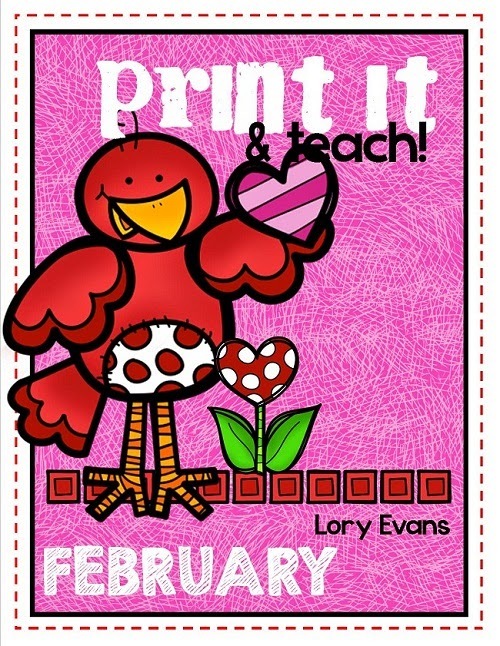 find a few Daily Deals that might help out in your classroom! 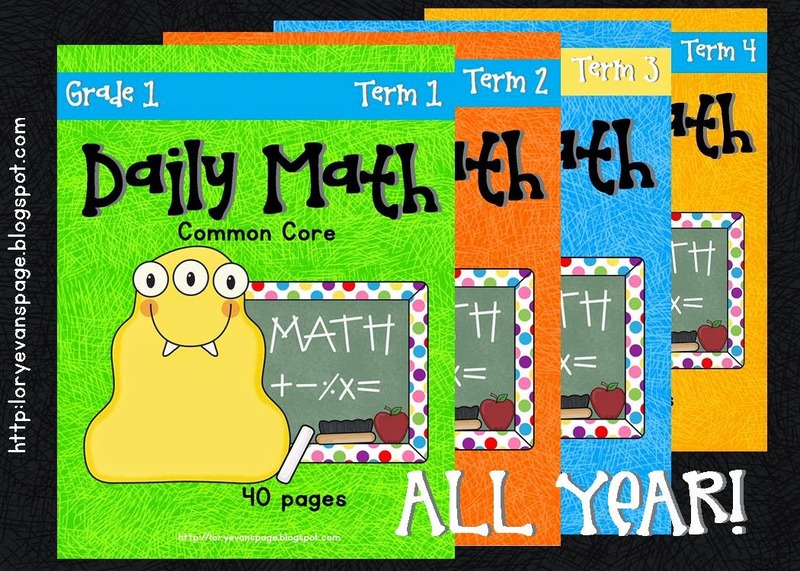 The final daily deal is PIG MATH!! Nothing stinky about this file... it is awesome! 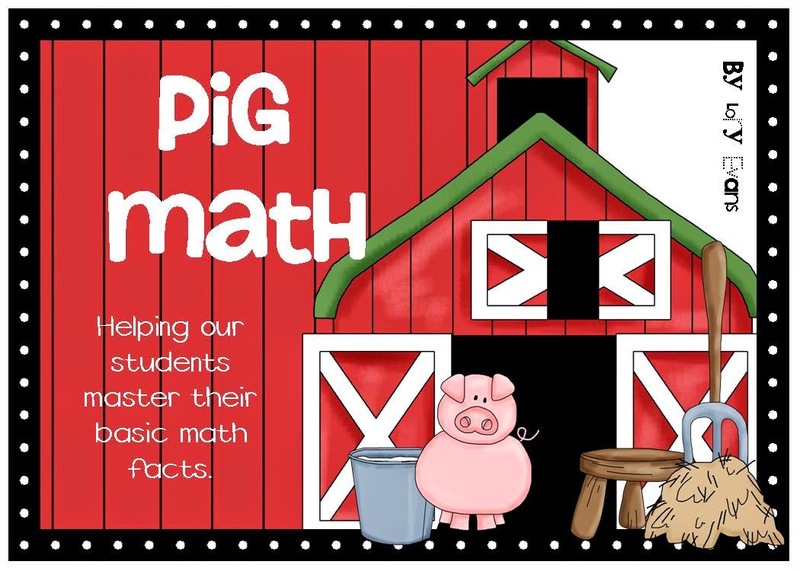 The goal of PIG MATH is to help our students master their math facts! They do and they LOVE the simple set up and challenge. 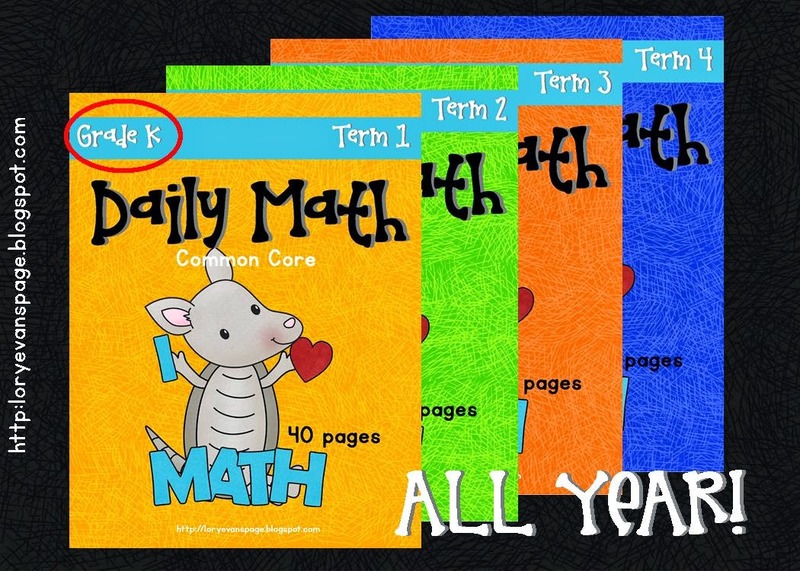 I've posted about PIG MATH here and here! Next up... Las Vegas Baby!!! 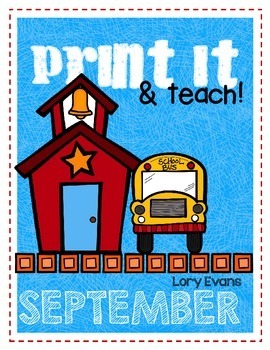 TPT is having their 1st Annual Conference. 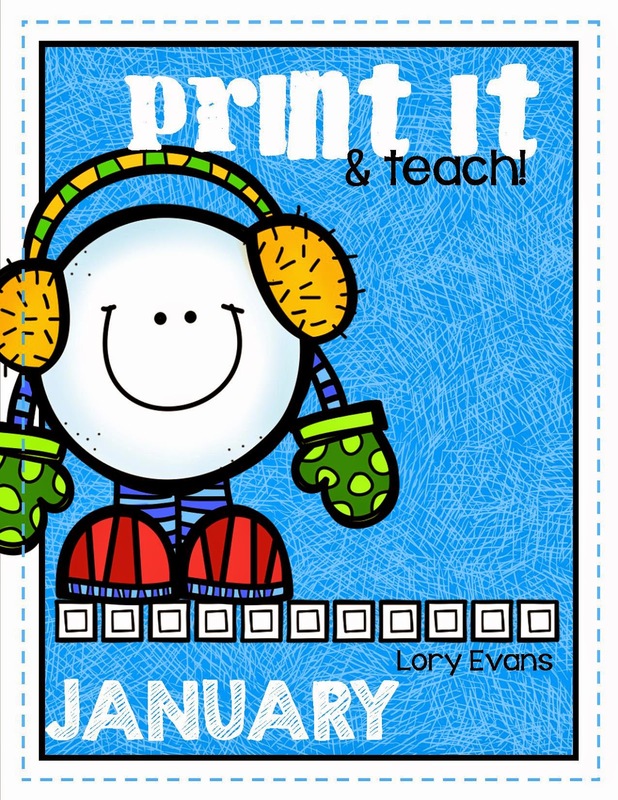 I'm so excited to put cute faces to blogs and their writers!! 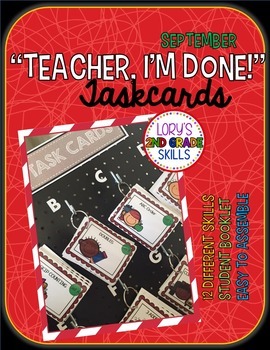 Who doesn't love to learn with a bit of a snack!! It is great fun to review math skills with a small treat to manipulate, add, subtract, graph and more. 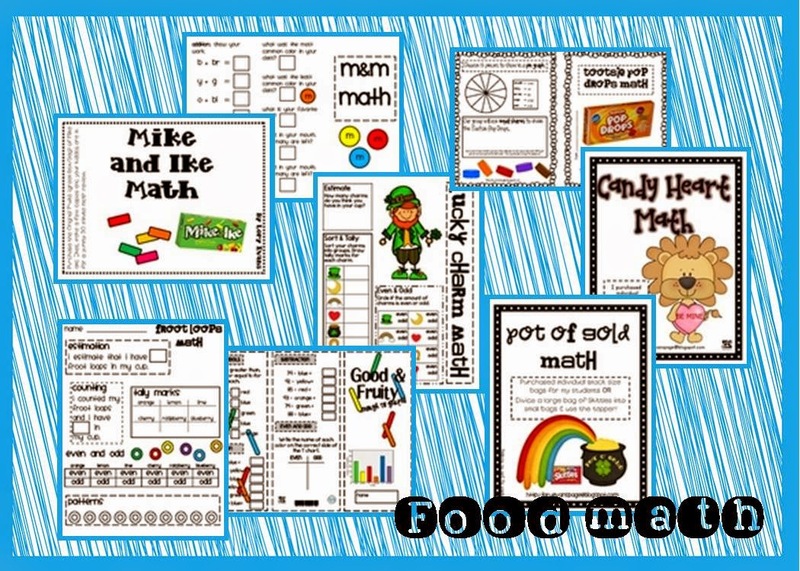 Today's 50% off deal is on all of my FOOD MATH activities. I'll posted a few below... but there are more, too ! I've posted about some here and here. 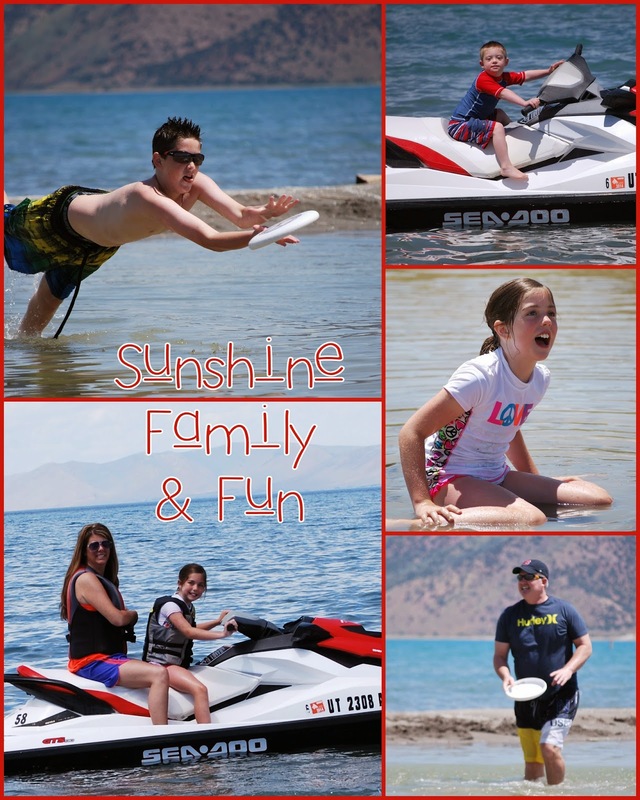 It was a rainy day in Bear Lake today!! one page game boards for my kiddos all the time. 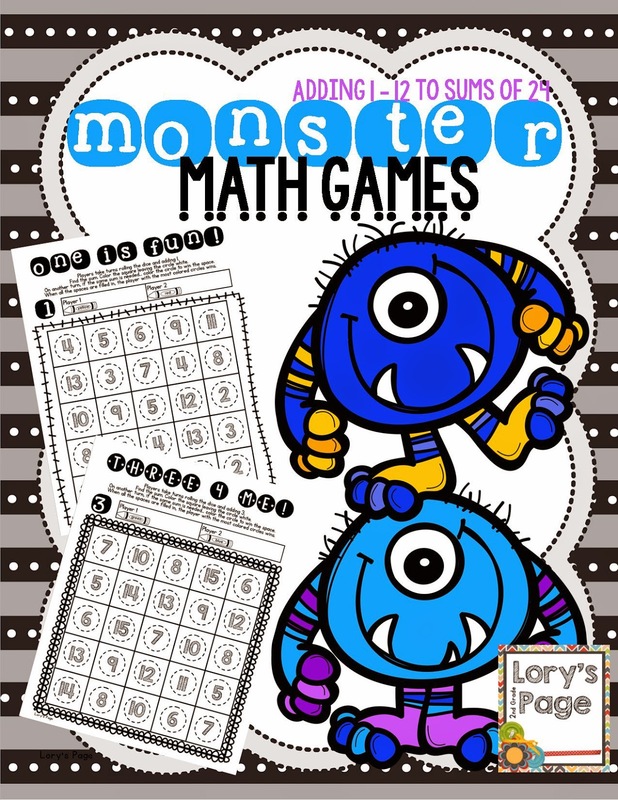 Monster Math Games are printables rather than laminated colored copies. 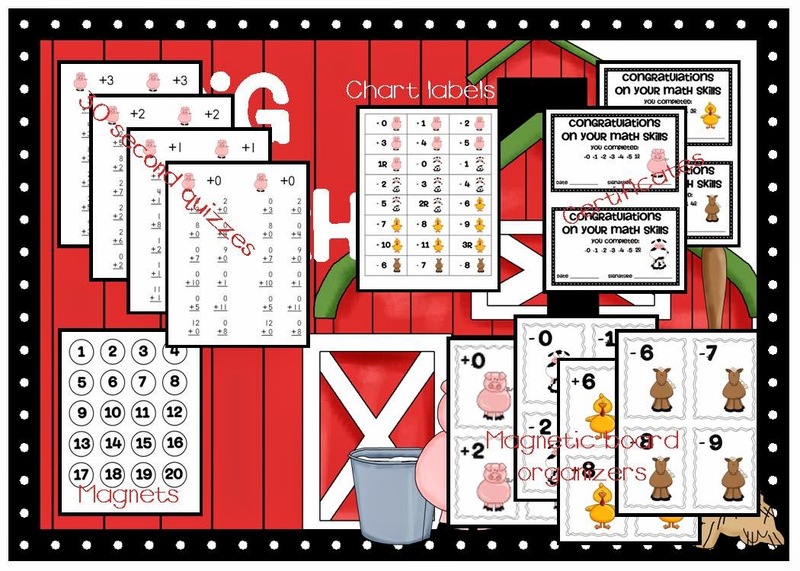 Depending on where they are on their math fact memorization... all they need to do is grab a partner, game board, dice and crayon for a bit of fun and practice. 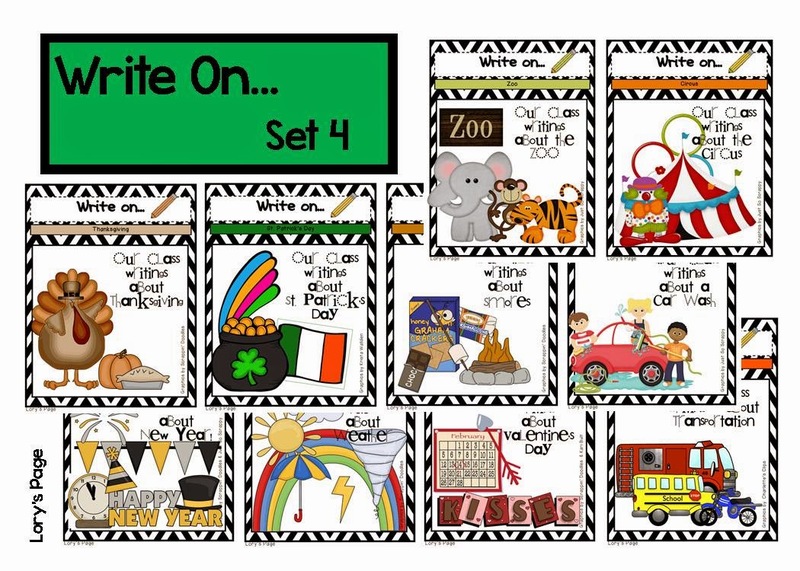 Today's deal is all about sparking the little writers in each of our kiddos! 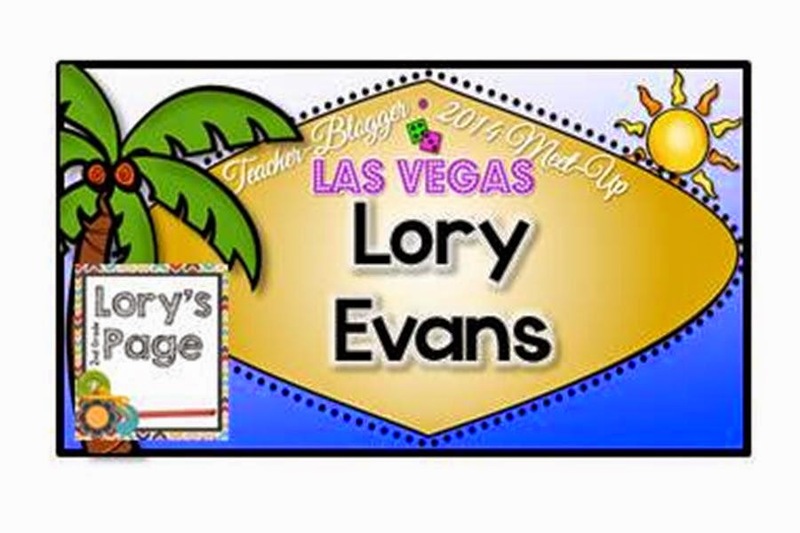 A couple years ago I was searching for a way to get my students writing more. We discussed main ideas, details, beginning, middle and end etc. etc. Something was just missing... I began by finding individual pictures about various topics. We used the pictures to help us add details and substance. Then one evening (only teachers dream about classrooms ;) I had this format come to mind. 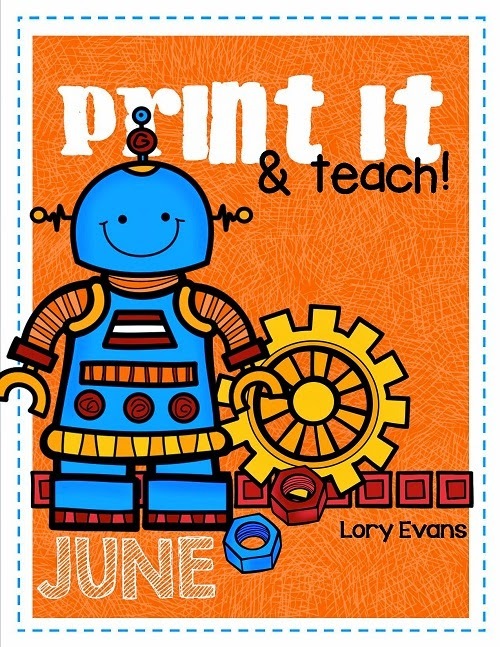 With such amazing clipart artists out there... I was able to create all sorts of topics and Write On cards. It always made me smile when I had a student come up to me to "request" a Write On topic. 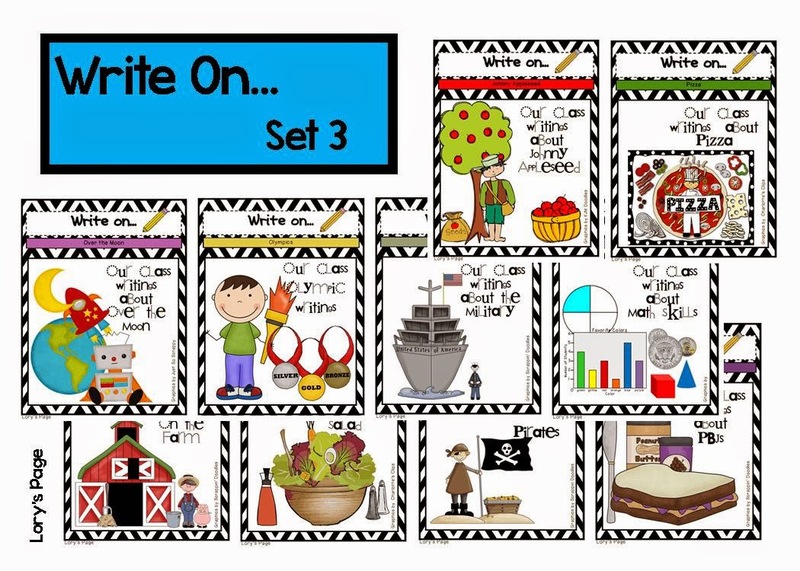 We use these in Daily 5 and anytime we want to add a bit to our portfolio or writing journal. 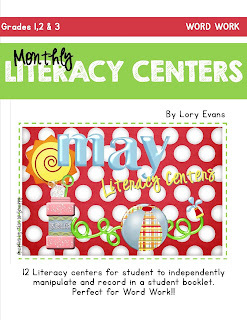 I've blog about Write Ons here and here. 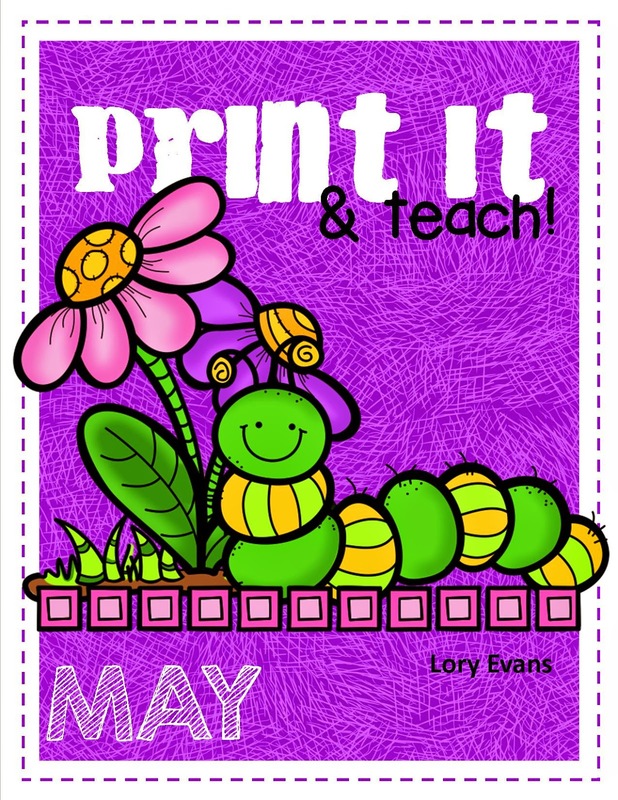 to create and bundle Write Ons. 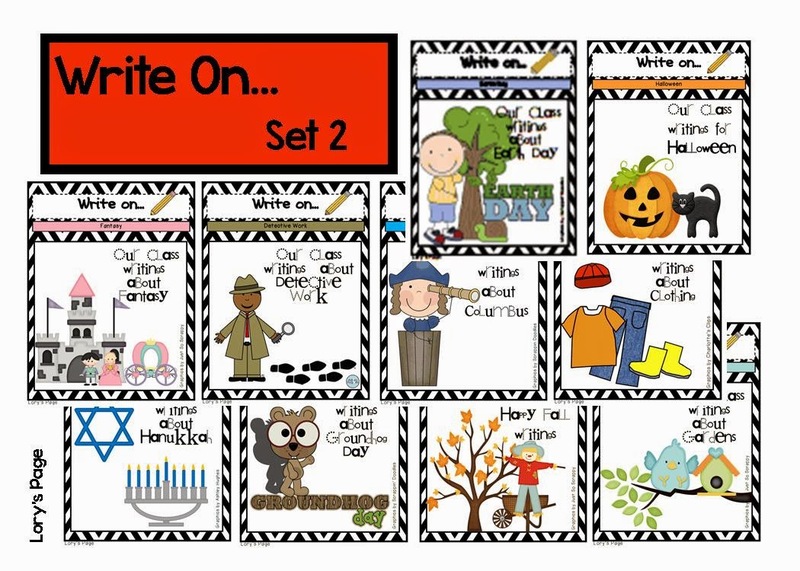 Set 5, Set 6 and Set 7 are available, too. The description of each set gives the titles found inside. 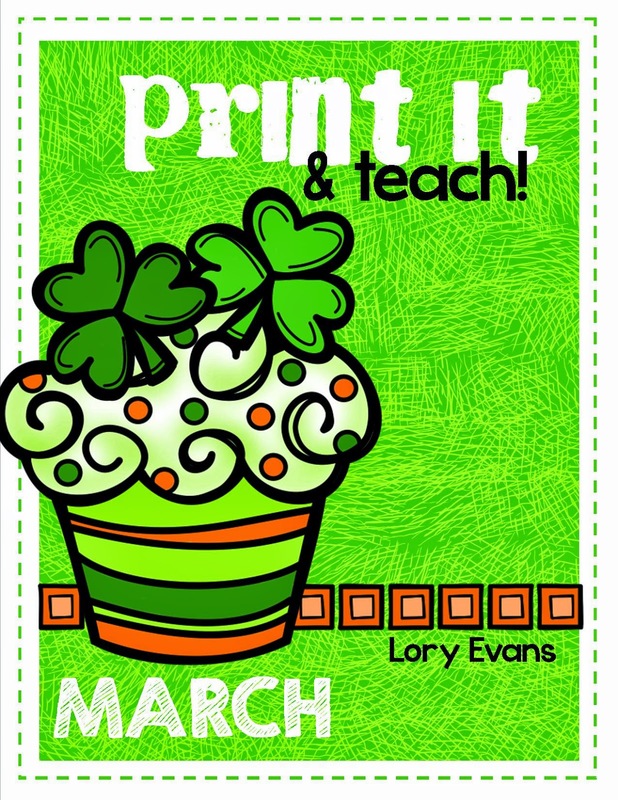 Today's deal is all about print-ables. 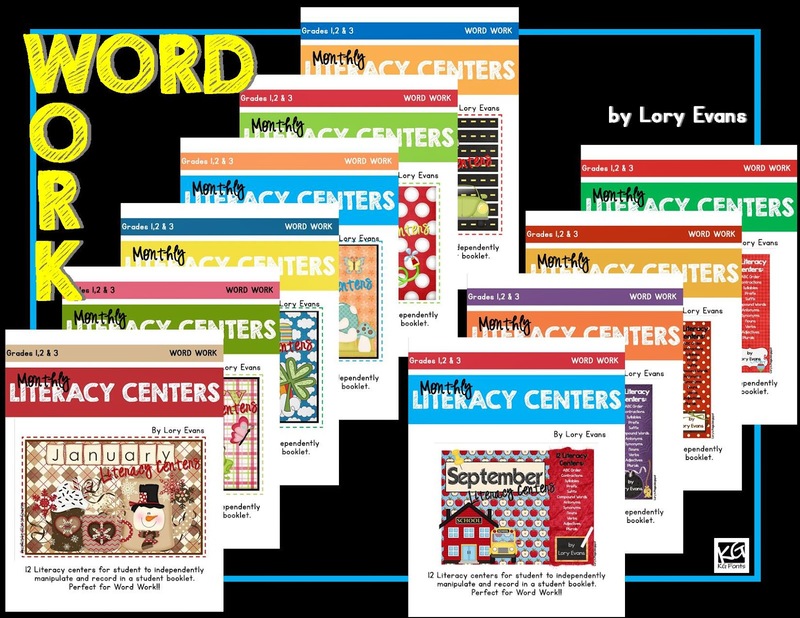 Today I'm marking all of my Literacy Centers 50% off. 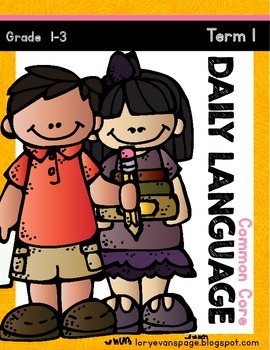 We love these during Daily 5!! 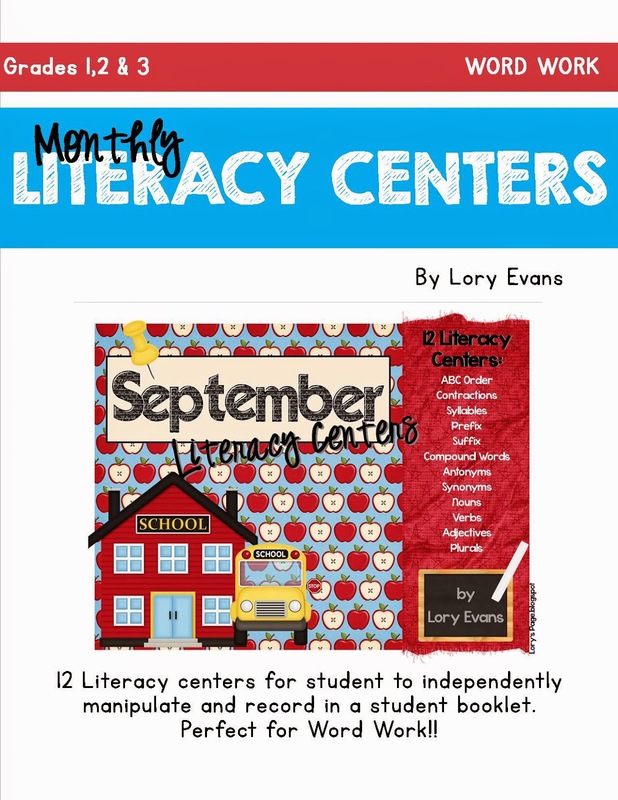 Each month covers the 12 standards (on the cover). They progressively get harder each month. 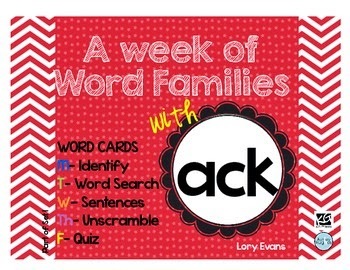 compound words and so much more! 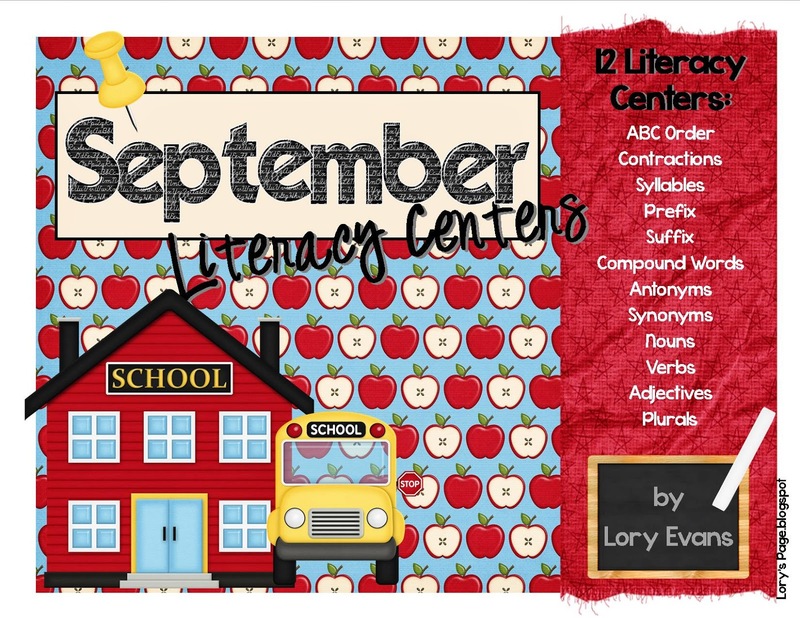 I've shared the literacy center set up here and here. 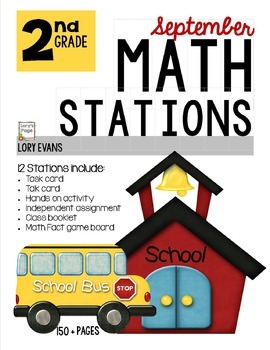 Today's deal is Math Stations!! 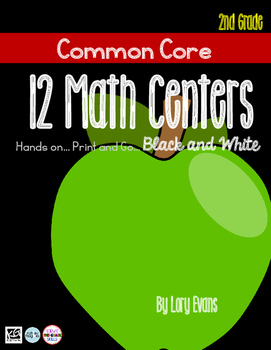 I created 2nd Grade Math Stations years ago. 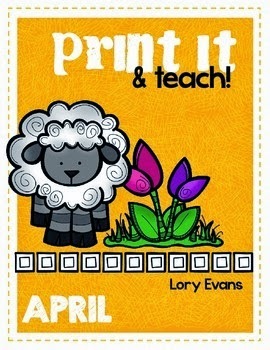 and had my arm twisted to complete 3rd grade this year!! 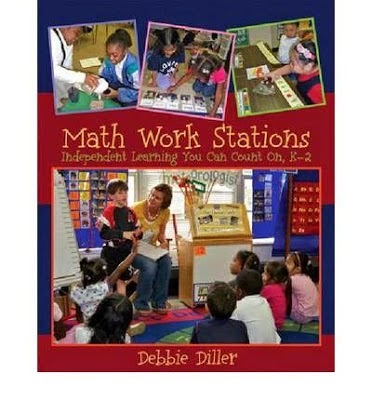 Debbie Diller's Math Stations Book. It was a great experience. I met wonderful ladies and learned a ton!! 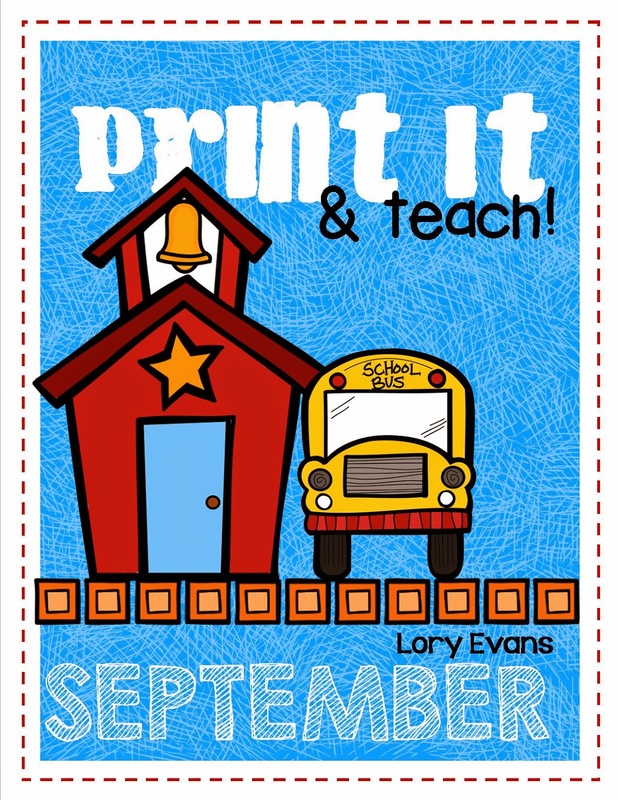 You can check out the book study here . 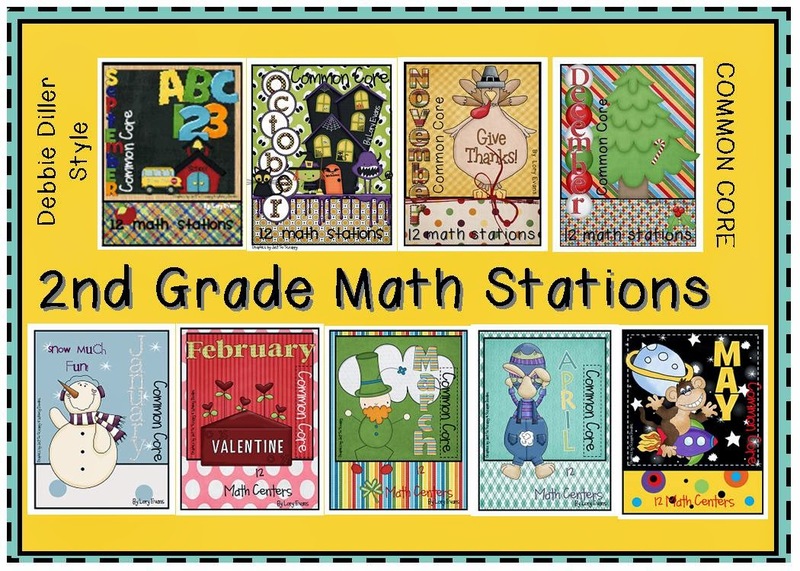 Now that my math stations are copied, laminated, cut and stored... it is fantastic!! I've posted about them here and here. 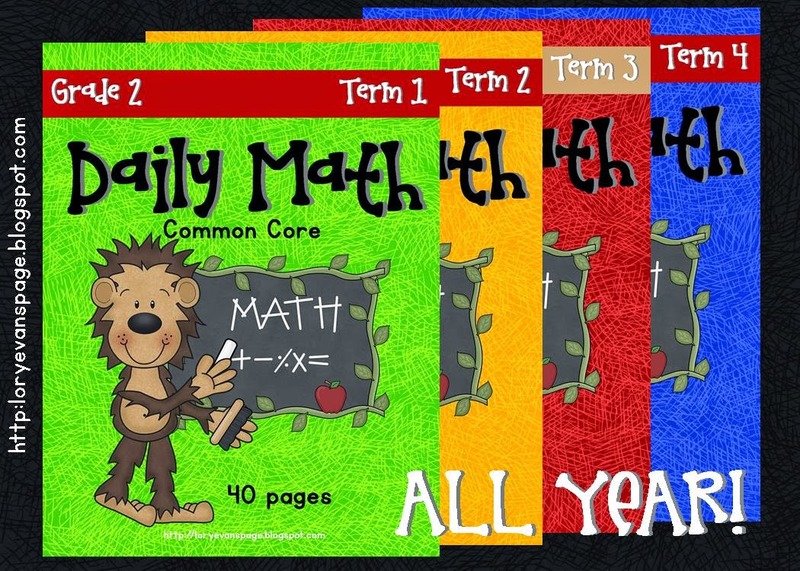 My all time best seller is Daily Math. I created it for my class years ago. 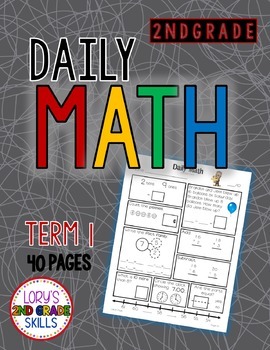 of the various math topics each day of the school year. 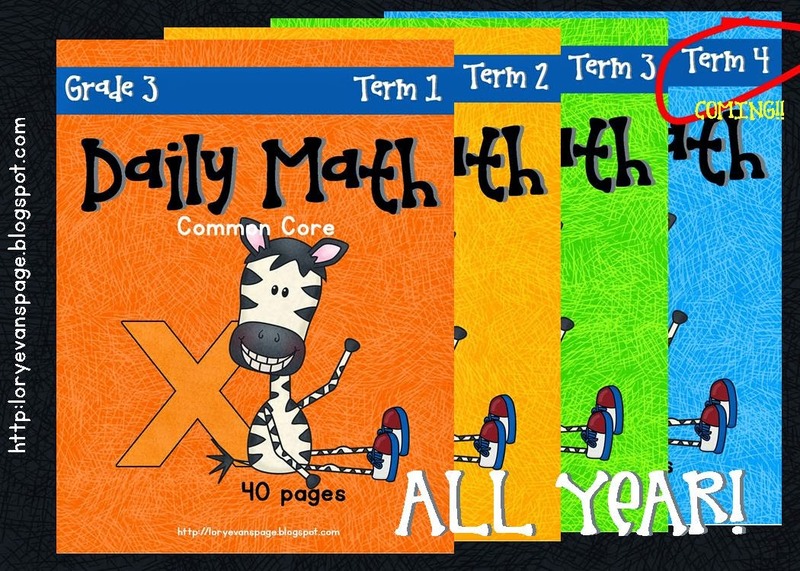 the kids come in, hang up their backpacks and pick up their Daily Math. We correct it together (most days). 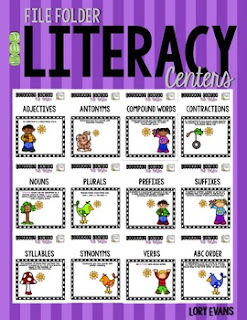 This helps see their mistakes and how to correct them. I've posted about them here. 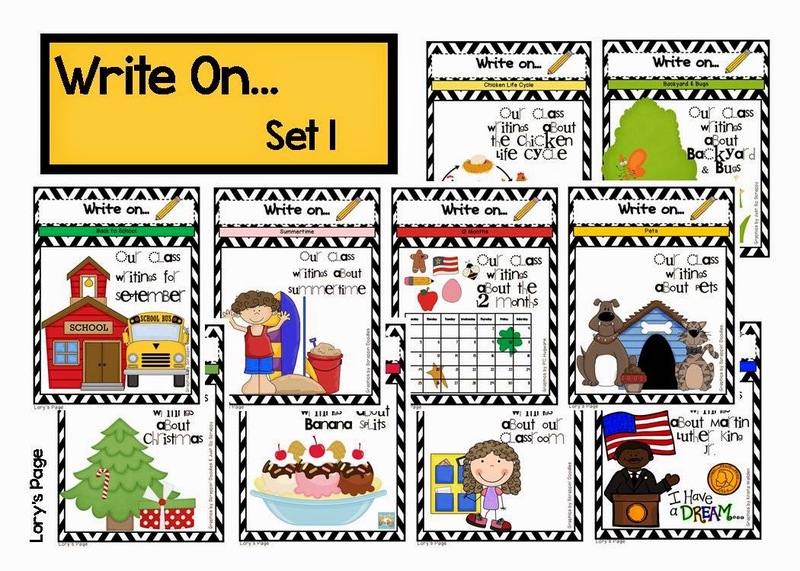 A few years ago I created these word family sets. I've blogged about them here and here. Today they are 50% off!! !